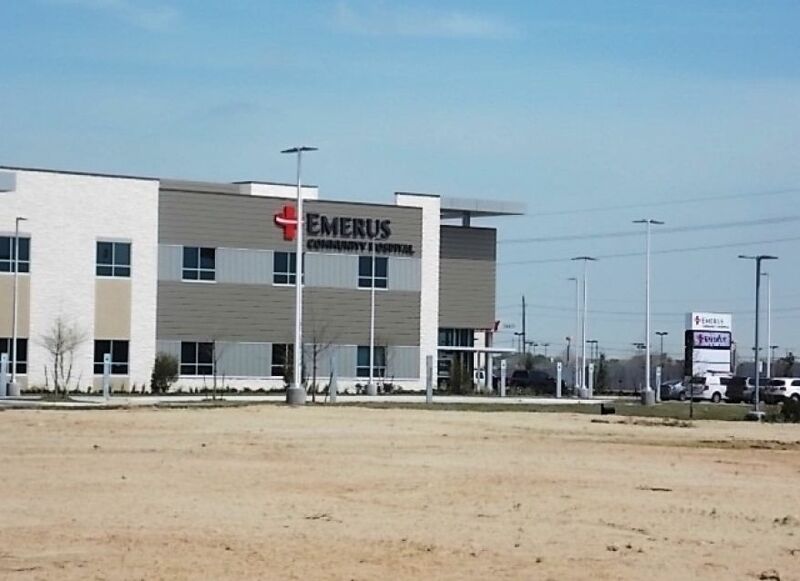 This project was part of the Emerus Emergency Hospital System located on 5 acres in Tomball. R. G. Miller Engineers’ Site Development group was responsible for the design of a regional detention pond to service the Emerus tract and other surrounding tracts, on-site paving, grading and drainage. The site was designed to compliment landscape requirements and approvals from Harris County and the Municipal Utility District for all infrastructure design.